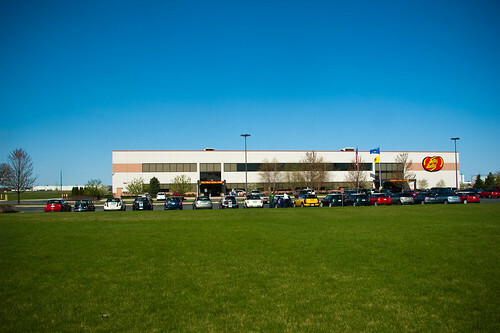 MTTS 2012 – Who’s Going? 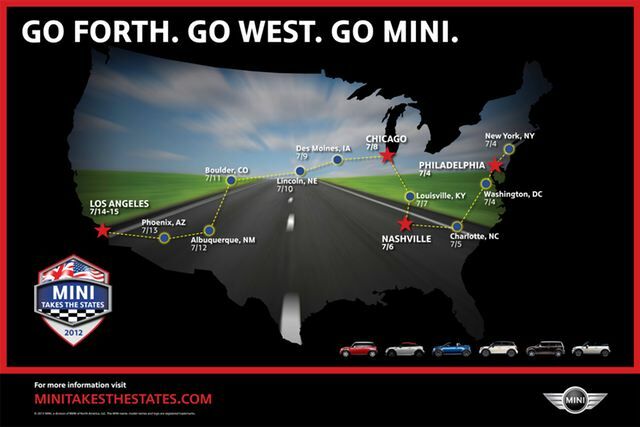 What are your plans for MINI Takes the States? Doing part of a day or going the whole route..?Add a comment?and let us know your plans.? Perhaps people can hook up for pert of the trip! !